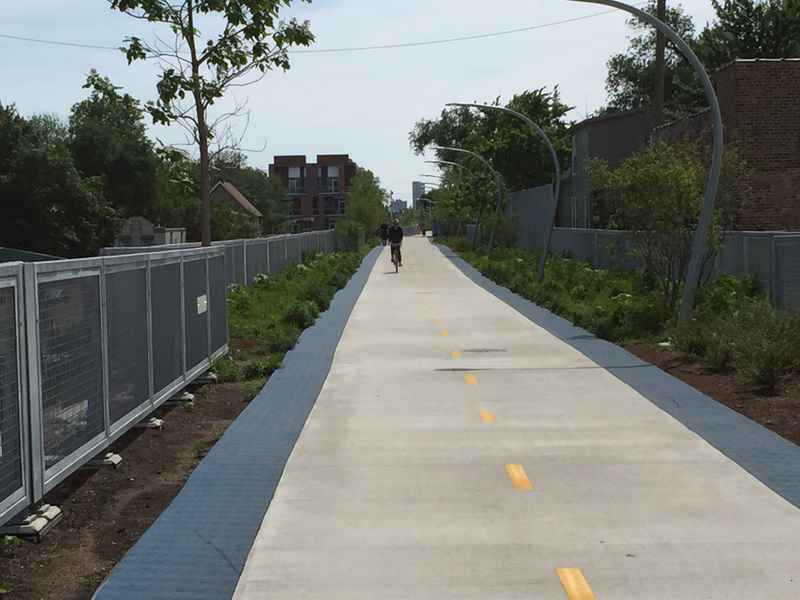 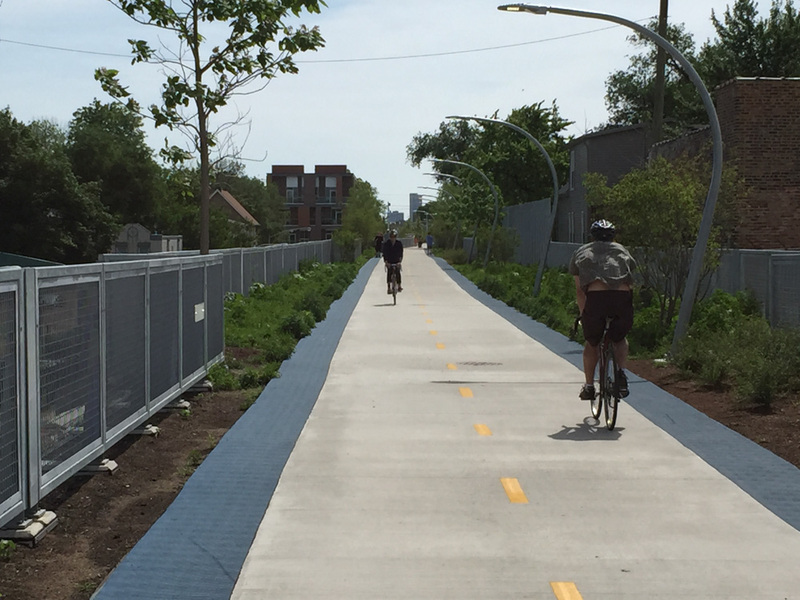 Recently opened, The 606 Trail or Bloomingdale Trail is Chicago’s answer to New York’s Highline. 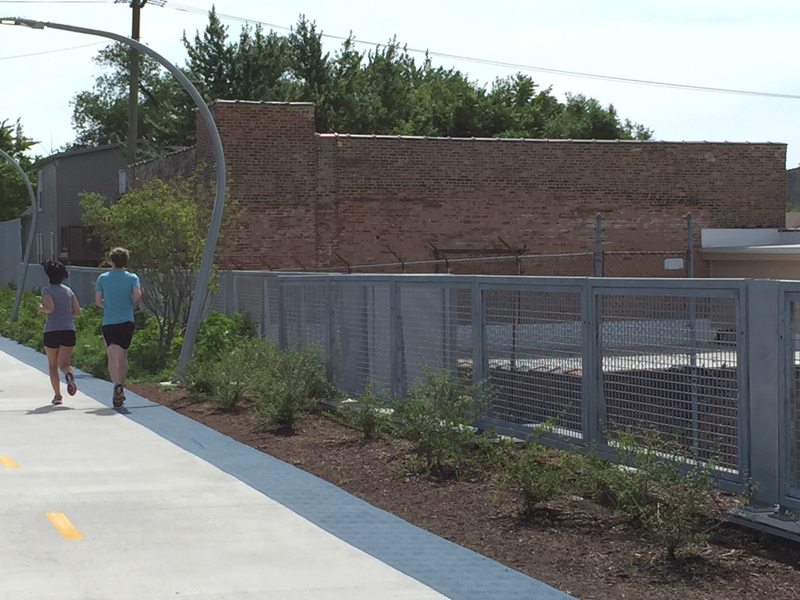 The 2.7 mile recreational and cultural trail is the reinvention of a dormant elevated freight line that was closed for years. 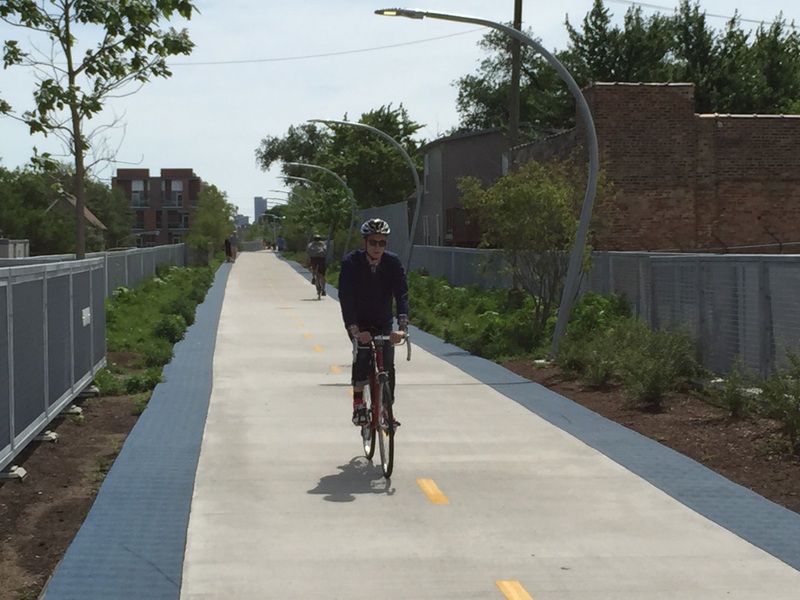 Going through Bucktown and Logan Square to Humboldt Park, it is perfect for walkers, runners or cyclists. 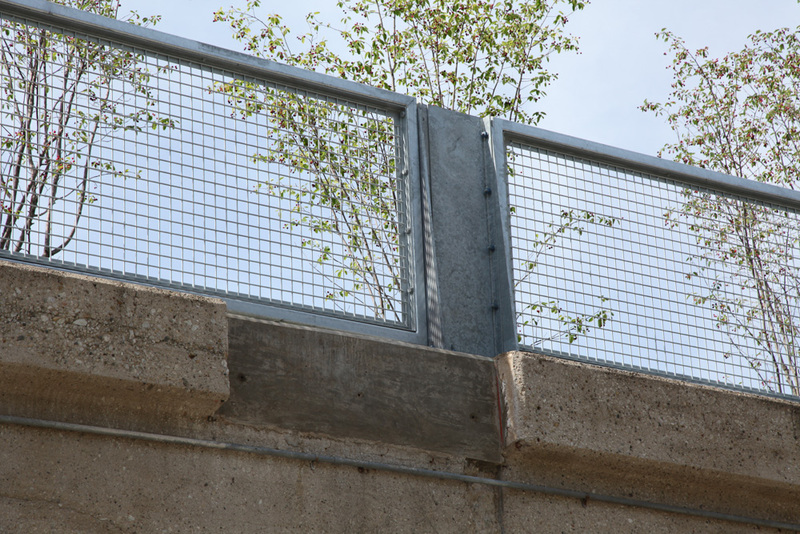 Check the map for access points, special events and art exhibitions, murals and more. 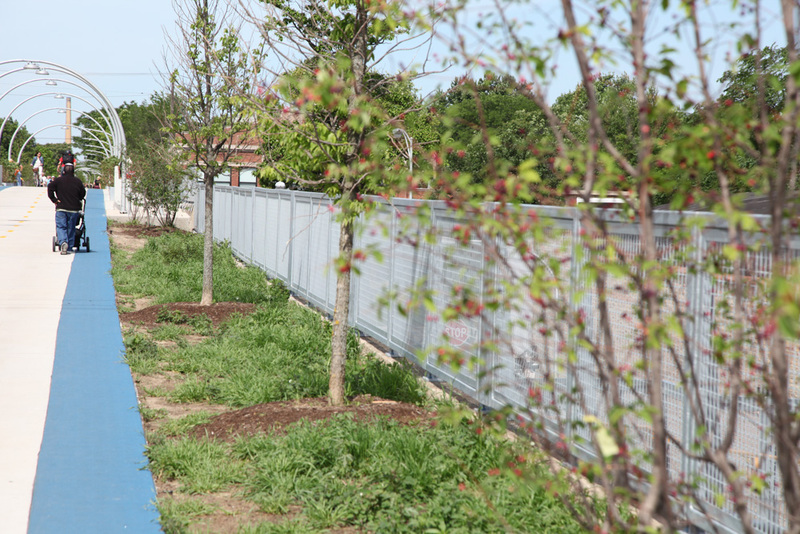 There are some great restaurants along the way!